You don’t have to struggle. Group Alchemy® offers a proven, reliable system to achieve the full power and benefit of any group of people who commit to collaboration. If you are not struggling but want to move to the next level, Group Alchemy offers you mastery. 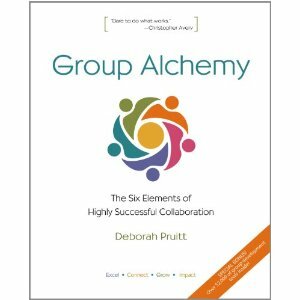 The more advanced and successful your group is, the more potential you have for further advancement using the Formula for Group Alchemy. Stay inspired and focused on goals – Develop unity around vision and goals as a group that connect personal and collective goals powerfully. Build leadership – Create leadership across the group where everyone has a sense of ownership and responsibility for the group’s success. Engage diverse talents and capabilities – Work powerfully with differences and bypass unproductive conflict over variances in viewpoints and personalities. Maintain open, productive communication – Create the structure for authentic communication and work with complete information. 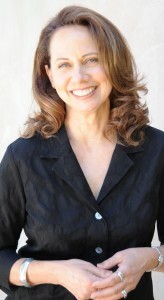 Skills in restoring communication when breakdowns occur ensure ongoing success. Do more with less – Work in more efficient and innovative ways. Utilize instead of squander the wisdom and talents of the group. Eliminate distractions from disruptive personalities, turf wars and unproductive conflict. Create the clarity and cohesiveness that makes everyone successful. Adapt – Establish efficient ways for staying flexible while drawing on all the wisdom in your group to read and respond rapidly to changes in your environment. Make meetings engines of success – The quality of all your meetings matter because they ritualize your culture. Learn to create meetings that always produce results and energize your group. I am quite taken with the logic and clarity of the solutions Dr. Pruitt offers for getting past roadblocks or avoiding them in the first place. ~ John Dahl, THX, Ltd.